Ingredients: 2L water, 1 medium cucumber, 1 lemon, 10-12 mint leaves. Steep overnight in fridge and drink every day. 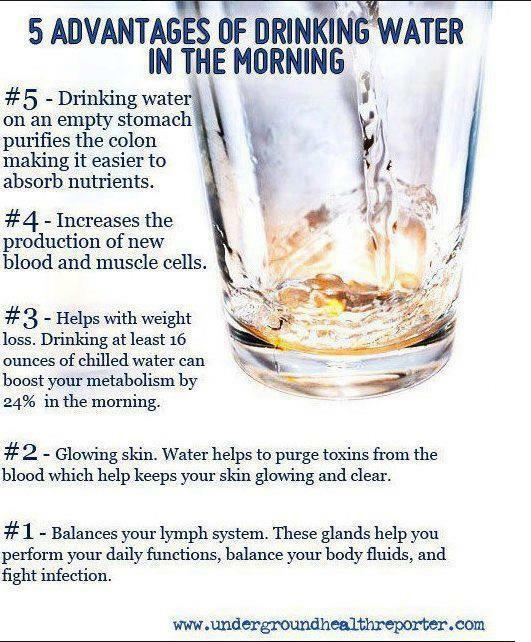 Also great for general detox--including clear skin! that require no digestion; thus, it will not stay for a long time in the stomach. because they require more digestion. So if you eat fruit after a meal, the fruit sugar will stay for too long in the stomach and ferment. 2. * No to Protein-Starch combinations (eg. cheese sandwich). Protein and starches need different enzymes and different levels of acidity to be digested: when eaten together, your body is forced to make a choice to digest protein but not starches. Here, add greens to make it all much easier for the stomach. One single concentrated protein per meal is easier to digest and won’t require as much energy. 4. 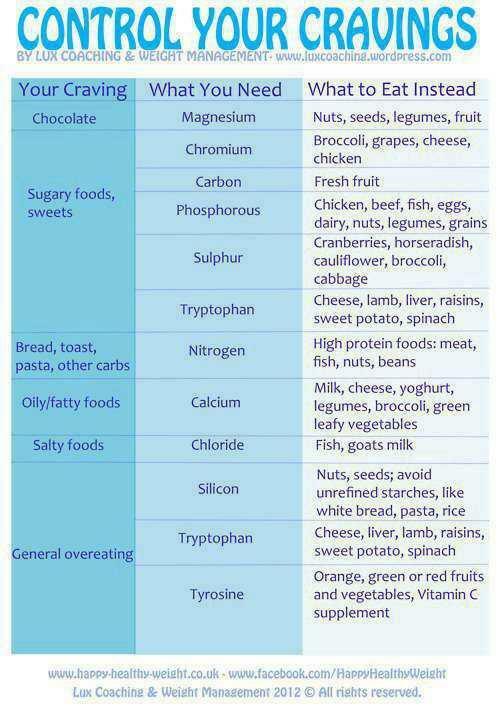 * No to Acidic foods and carbohydrates/starches (eg. tomato sauce with pasta, orange with oatmeal/cereals). * "10 Common Food Combinations That Wreak Havoc on Your Health"
alcohol, refined grains, artificial additives, a food you know you react to eg nightshade veg. Soy was a health option, and now we know it's not healthy. Thankfully, there's now coconut milk, rice milk, oat milk, almond milk, hemp milk. A few years ago most were in animal fats -and then animal fat was BAD. Now it is re-discovered that animal fats are safer than veg oils to cook with, - (someone please tell the factories)..
note -Low fat foods are advertised as being better, while heart attacks are at their most prolific..
krill oil/fish, green leaf and some animal fats. Anyway chips done in coconut oil are tops, so is popcorn - sweetest flavour. Factories process/bulk produce and add preservatives etc. Sugar-is over processed, Thankfully there's fab alternatives. BUT we MUST have salt, God said Salt is good, but He means real seasalt, grey damp, with all the nutrients in it. so we use honey, maple, dates, carob molasses, coconut sugar, palm sugar, apple , banana. In the 1950's wheat was changed to have 8 times more gluten than before, now it damages everyone's gut to some degree, and so few people know it causes alzheimers, cancer, migraines, weight gain, nutrient deficiency, weight loss, bowel probs, diabetes, immune disease etc etc..
2) Peanut Butter: not just peanut butter, but any seeds and nuts: pistachios, walnuts, almonds,pumpkin seeds, sunflower seeds, and flax seeds. Why? keeps you satisfied for long time and full of healthy fats and minerals. 3) Healthy Oils: extra virgin olive oil and coconut oil burn fat by supplying oils your body needs to burn body fat. 4) These veggies: broccoli, cauliflower, brussel sprouts, kale and cabbage contain special phytonutrients (fight-o-nutrients), such as indole-3-carbinol (I3C), which help fight against environmental estrogens that can add belly fat. 5) Omelets: Eggs arent bad!, nutrient dense with belly-burning protein, vitamins B6, B12, A, D, E and K, folate, choline, lutein, calcium, iron, phosphorus, zinc and omega3 fatty acids. 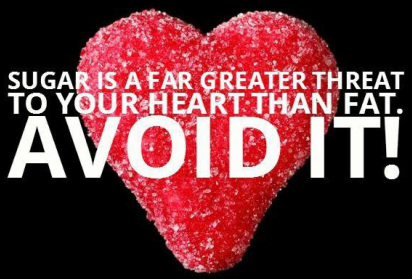 Plus, keep you full for long periods of time. 7) Oatmeal/Porridge: packed with fibre and whole-grain goodness, you can't go wrong. Just avoid the processed, high-sugar varieties and stick to slow cook oats. Add berries, walnuts, cinnamon to taste. 9) Beans: Black, navy and lima - 6 or more grams of fibre per 1/2 cup. Fibre cleans system of "toxic" waste. 13) Yogurt: Most regular yougurt is bad for your belly. Its loaded with belly-bulging sugar (real or artificial). 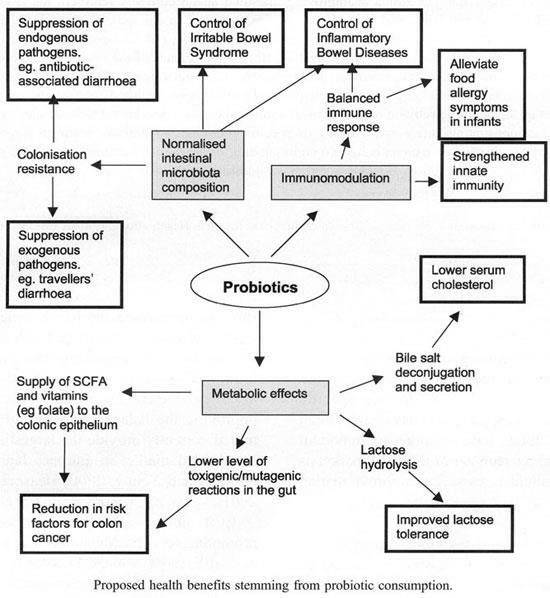 However, Greek yogurts (plain) are loaded with probiotics that fight that belly bulge. 15) Meat: Turkey meat ( white ) or any lean protein source - includes wild, salmon, free-range chicken, whey protein powders, and grass-fed beef because it contains natural CLA - a fat that studies have actually shown to burn fat. Protein - your body will burn off as much as 30% of its calories after you eat it. Moringa, Maca, Cacao, Wheat grass, Camu Camu, Acai. We all know that cells die as we age, but we can move into older age, with a good measure of health. 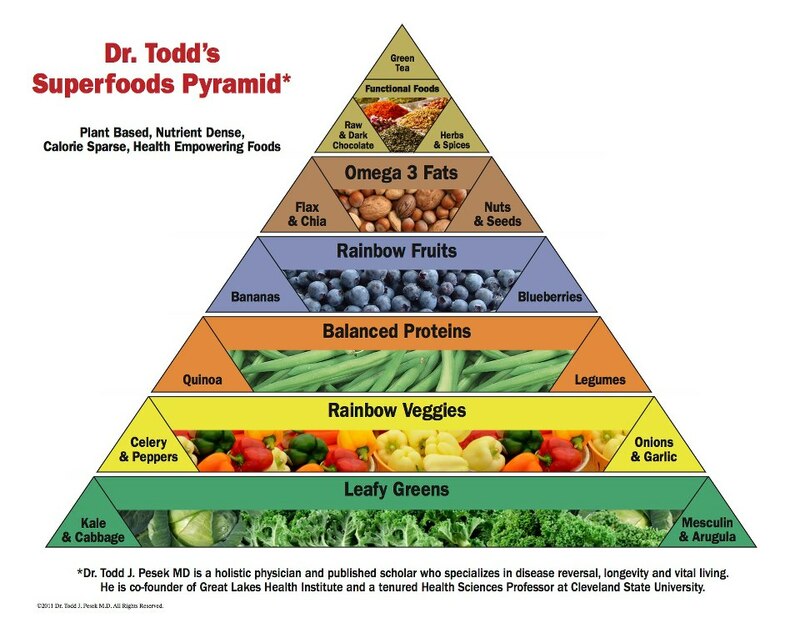 even so that the liver can't process fats and so the whole system can become quite imbalanced. -- I am now free of multiple sclerosis, arthritis, hayfever and flu, from eating Gluten, sugar and dairy free,. increased essential fatty acids, eg linseed, sunflower, almonds, avocado, fish oil, coconut oil. One must be diligent and avoid processed packets, cans and fast foods. and esp avoid oils that are not truly cold pressed. Only cook with ccnut oil, ghee or animal fats. Use truly cold pressed olive oil for salads. Use salt, but only true grey seasalt or Himalayan salt. Have veg and egg for breaky, Soup / salad for lunch, organic meats/fish and veg for dinner. de-tox heavy metals and then re-balance the nutrition needed. God can guide and give us stregth to eat as He created us to. Be patient, understand that wheat and sugar are addictive, so replace foods, don't try to just do without. 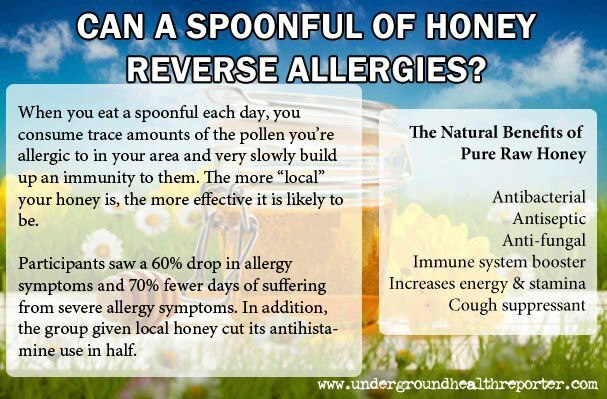 Use the word 'replace' at all times, ie use raw honey, molasses, ccnut oil, cook with it, eat wholesomely and bountifully. If you see the word 'Paleo' then eat like that, it just means healthy eating. And no one can deny it..Are sunshine, water, rest, air, exercise and good wholesome food. If you feel sicky, check this link. this is so crucial to your health that researchers have compared it to "
genetic expression, mental health, weight and memory. The question is: why do so many experts ignore it? This includes both physical and mental disease. A first-of-its-kind study on human breast milk and its impact on infants’ gut flora gives new insight on why breast milk is better than formula at protecting newborns from infectious illness. such as kale, collards, chard, spinach, broccoli, dandelion greens etc. Eat artichokes, and dried fruits like prunes, dates, raisins, apricots, figs etc. Floradix also make an excellent Mg liquid, helps sleep. hemp seeds, hemp protein powder, hemp oil, and hemp milk. Hemp seeds are extremely rich in vitamins, minerals, healthy plant based fats, antioxidants, fibre, live enzymes, and natural chlorophyll. Hemp is also an amazing source of Omega 3 and Omega 6 fatty essential fatty acids, and contains powerful anti-inflammatory properties, which helps to repair tissues, particularly after exercise. Edestin is present only in hemp. Edestin is considered integral to our DNA, making hemp the closest plant based source of protein to our own human amino acid profile. Not only is hemp protein of excellent quality, it is highly digestible. It is very easily aborbed by the body, not requiring much energy, which leaves more available for muscle regeneration and fat metabolism. Make hemp milk, by blending raw hemp seeds and filtered water. Hemp milk is a fantastic alternative to dairy, soy and nut milks for those people suffering from food allergies. and is known as a fabulous immune booster. It is rich and creamy, and FABULOUS in smoothies and puddings. Love our family, love our body, I find it's love that motivates health. As God heals our souls from hurts, and fills us with His love - His wisdom and strength guides us to know/desire/choose food - as close as we can - to how He made it. but the damage creeps up and hits with a wham as we move into our 30's and 40's. It is very sad visiting the cancer dept where my hubby works.. I was there recently, at the opening of the new centre. and make the system acidic - and disease flourishes in an acidic system. sweet tata, onion, capsicum, tomato, zucchini etc..put lid on for egg to cook nicely. Make raw nut choc pies..with dates and ccnut cream. --eat good and feel good. Use coconut milk, goats milk, not dairy, as processed dairy is bad news. bananas, coconut milk, avocado, cacao, honey, cucumber, apple, chia seed, psyllium, raw almonds. ie make burgers with eggs and veg and eat with meat, enjoy the meal. Pharmaceutical drugs damage vital organs, don't rely on them for health, God's food heal, drugs just mask symptoms and alter the bodies chemistry. We all have seen how some drugs cause massive weight gain. How can preservatives break down inside us? the body cannot break it down. What happens to the flavours/colours, artificial additives, where do they go? 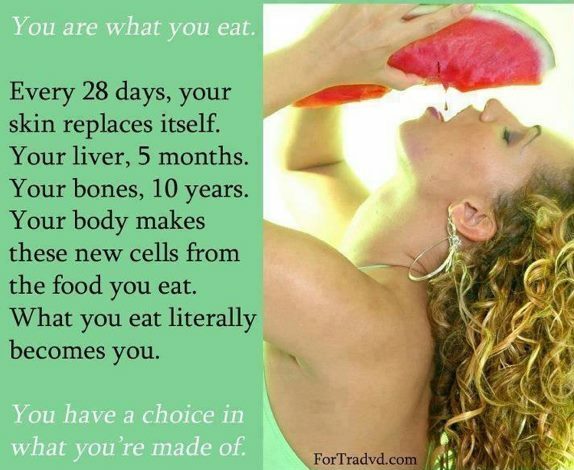 What do we want our body cells, our skin, our brains to be formed by? Eggs, Fish, Linseed- gold linseed is yum to chew on. ie EAT God's food and feel well. as heat damages the cellular structure of oil and our bodies cannot digest /use it..
and those oils are in all the bought baked and packaged foods..
Read labels and avoid if it contains soy and seed oils - that's what puts on weight and causes rashes etc. Avoid soy like the plague, even cancer dept says soy is bad news. Avoid processed/continental meats/ hams/sausages, the nitrates are toxic/cancerous. not only the villii/stomach lining, but also escapes into the blood stream. and that doesn't show up in celiac tests. PS, be aware -frozen chips contain bad oils and wheat. Most fish and chip shops use frozen chips. As God heals our souls from hurts, and fills us with His love - His wisdom and strength guides to know/desire/choose food as close as we can - to how He made it. blowing dated myths about "healthy living" right out of the (filtered) water. how easy it is for a modern gal to care for her body and her home without losing her mind! respecting your food and where it comes from; and pulling the expensive, chemical-filled stuff from every cabinet. for the potent polyphenols – bioactive compounds found in plants. Honey and cinnamon cures - do they really work? Disease results from imbalance, so finding health and balance again requires choices about how we live. with a dessert of cinnamon and honey will receive few health benefits. 4. Cheap fish oil capsules, 5. Canned/packet soups organic or not. Dawn shares: "Hi my name us Dawn - after 27 years searching for answers I am now pain free...why? but to keep doing what I am doing...I will never eat grain again, I am pain free....and staying this way..
PLUS the body can't properly digest anything when feeding it sugar. fructose, agave is very processed-don't ever use it. Maximize alkaline foods to prevent chronic disease from developing. learn which foods are alkaline-forming, and which are acid-forming, and how to eat them in balance. and heavy reliance on processed, nutrient-stripped foods, is taking a huge toll on human health. alcohol, breads, feedlot-based meats, sugar, and coffee. you put into it via food, which either acidifies or alkalizes the blood. the body draws from backup nutrient reserves in the bones and other places. which is right about the time the mainstream medical system begins rolling out the drugs. 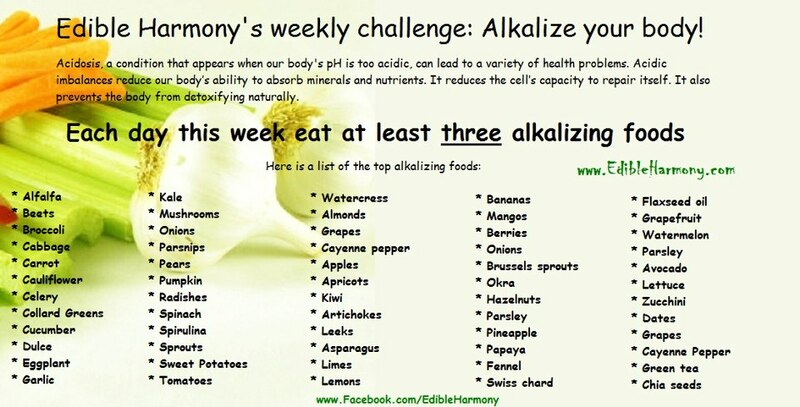 and begin to incorporate more alkaline-forming foods into their everyday meals. Don't consume agave - it is so processed it is harmful to health. 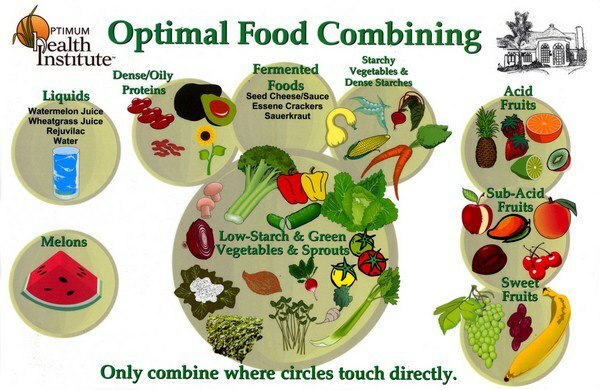 eat over 70% of the foods on the left. whether through your mouth or through your nose can have a direct effect on your digestion? 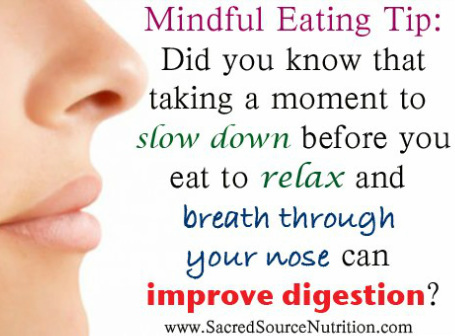 This provides us with a cheap, simple and effective way to slow down, eat mindfully and improve digestion. Here’s how: Breathing through your nose activates a different biological response in your body than breathing through your mouth. Breathing through your nose activates your parasympathetic nervous system (PSNS) while breathing through your mouth activates your sympathetic nervous system (SNS). Why does this matter? First in morning drink 1 glass of lemon water, and 1 glass of water with chlorophyll, helps to alkalize system and stimulate digestion for the day. Zinc acts as an antioxidant and is involved in some biochemical decisive reactions, which includes protein synthesis, enzymatic function and carbohydrate metabolism. Zinc is needed for healthy function of most hormones, including insulin. In our body, over 300 enzymes require zinc for normal functioning. What are some of the benefits of zinc? Prevents Bone Loss, Aids Weight Loss. You don't need to eat meat to get enough zinc. 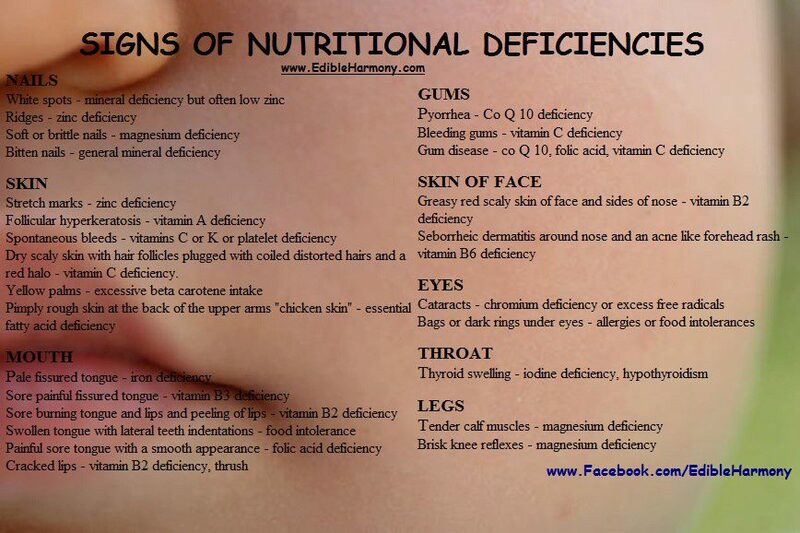 Minerals are best absorbed as part of one's diet, rather than taking supplements, which can cause further imbalances. 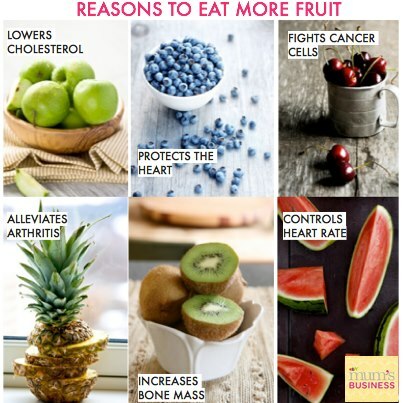 Most fresh fruits contain zinc, avocados, raspberries, apricots, blackberries, dates, longan berries, and pomegranates. Organic dried peaches, plums, currants, bananas, and figs. Many vegetables contain zinc. Asparagus, brussels sprouts, peas, pumpkin, and chard. A nice little chart breakdown with a list of some herbal/nut medicinals to help liver/stomach/kidney/bowels and also help deal with parasites. 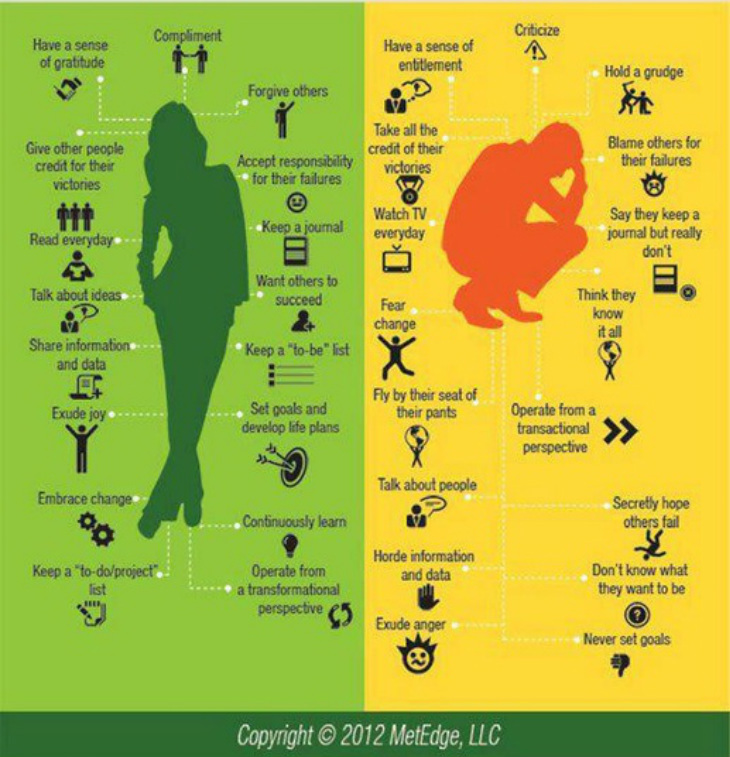 Some think that since something is good, more must be better. 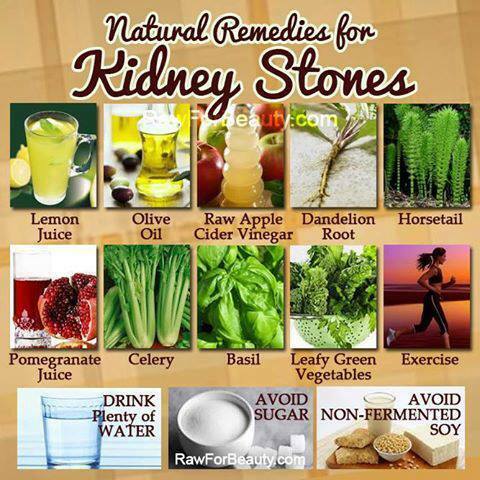 These are powerful medicinals and it's best to treat them as such. Potents medicines like garlic can be really intense for the gastrointestinal tract and only need to be taken on their own as a tonic when specific symptoms are showing, not necessarily every single day.- but garlic is good to add to casseroles etc any time. 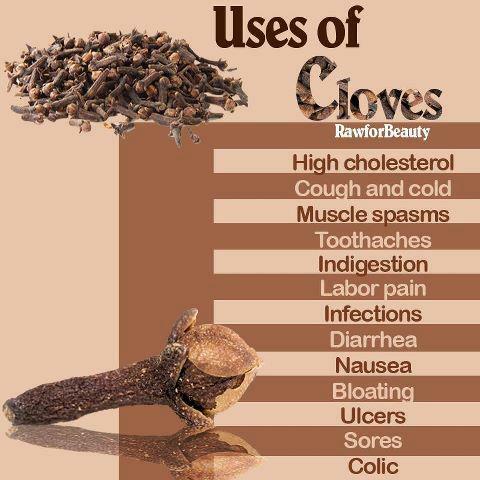 Don't overlook HERBS and SPICES as powerful natural remedies. Before you grab for that bottle of pills, try some of these natural elixirs. 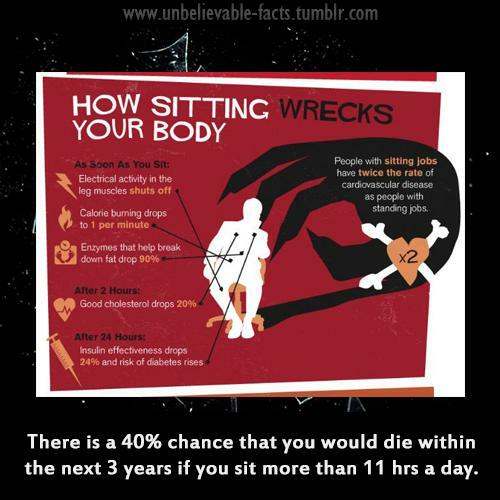 And that specific muscles and organs in your body are compromised when not in the full squating position? The Squatty Potty is a simple solution for helping you achieve better elimination while going to the bathroom. by putting you in the squatting position right over your own toilet. Watch this re coke and egg, utube. Oral myofunctional therapy, which appears to have great promise for the treatment of sleep apnea. Essentially, it's an exercise program for your mouth and tongue. "I noticed a remarkable improvement in my time in deep sleep as objectively measured by the Zeo". your bones change constantly. 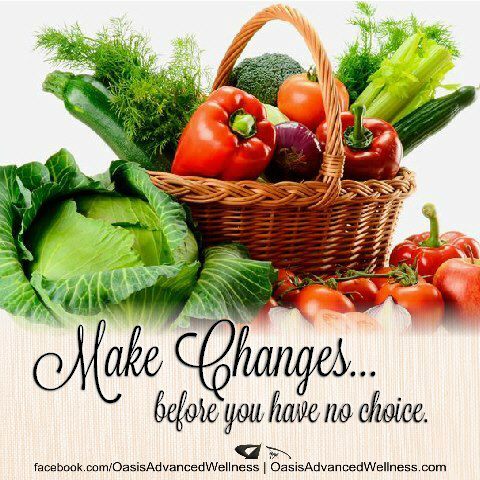 your body is constantly changing to maintain homeostasis. Bone density is built constantly as bones break down or build up on each other, depending on what activities you do. today this vital connection has been lost in the western world. So go walking on the beach, the back lawn and enjoy tenting.